Deacon Robert John Klein, 82, of Barnegat, NJ, passed away on Sunday, September 2, 2018 at Southern Ocean Medical Center, Stafford Township. He was born in Bronx, NY and raised in the Queens section of New York City. He graduated from Cranford High School in 1953 and Rutgers University in 1963. He proudly and honorably served his country in the United States Army for three years in the finance department at Ft. Benning, GA. He worked as a financial manager for Nabisco, East Hanover, until he retired. Robert was ordained a Deacon in Metuchen Diocese in 1996. 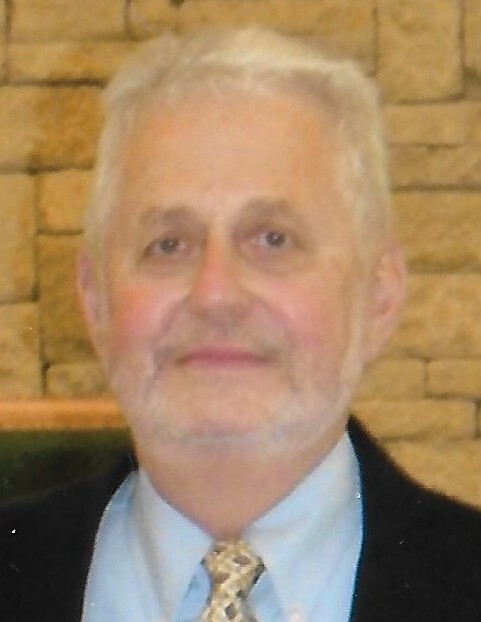 He served as a Deacon at Sacred Heart Church, South Amboy, Church of Saint Pius X, Forked River, and was presently a Deacon at Saint Mary’s Parish Church, Barnegat. He was predeceased by his brother, Richard in 2011. He is survived by his wife, June, of 58 years; his son, John and his wife Liese; his daughters, Susan and Lisa; and his four grandsons, Christian, Kyle, Chad, and Carter, and his sister, Bonnie Bouffard. In lieu of flowers, please make donations in memory of Deacon Bob to Yamba Uganda Ministry of St. Mary’s Parish, Barnegat, NJ.